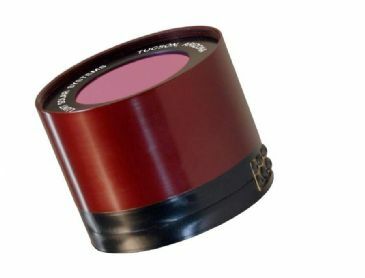 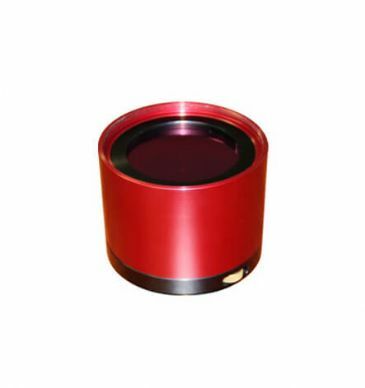 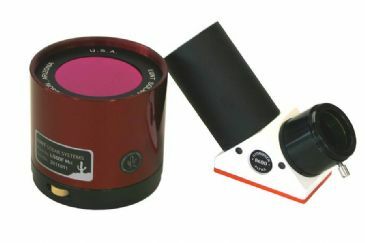 These Lunt H-alpha Filters are designed to retrofit your astronomical telescope for observing the sun during the day. 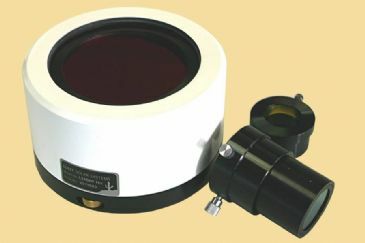 Several filter sizes can be matched with an adapter-plate to the existing scope aperture. 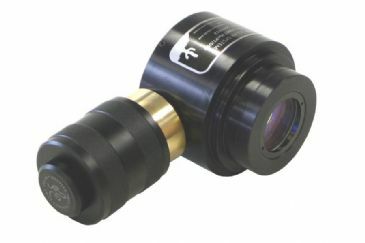 Systems include front mounted Etalon filter and the required rear mounted 50.8 mm (2") or 31.7 mm (1.25") blocking filter. 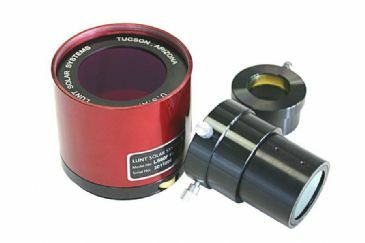 With the H-alpha filters from Lunt Solar Systems you can upgrade normal astronomical telescopes for observing the sun during the daylight. 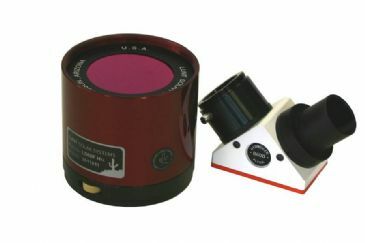 The systems includes an Etalon filter for front mounting on the telescope and a blocking filter for the focuser. 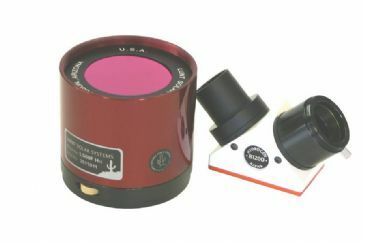 There is a large assortment of adapter plates for different telescopes available for the front mounting of the H-alpha filter. 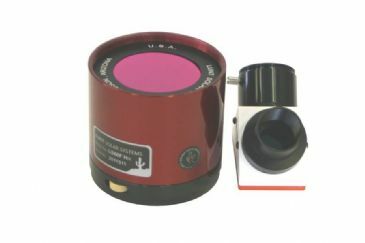 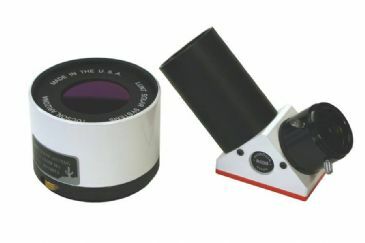 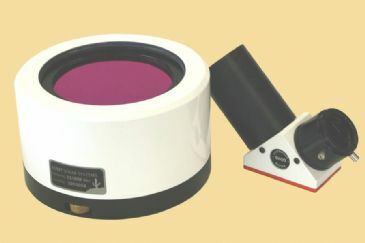 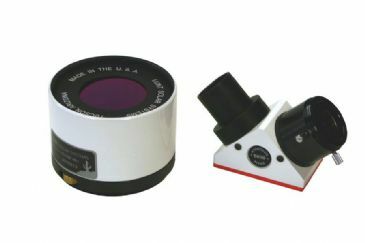 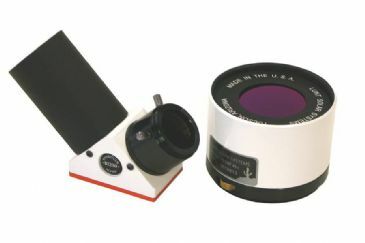 The blocking filters are installed in star diagonals, available alternatively for 1.25” or 2” focuser. 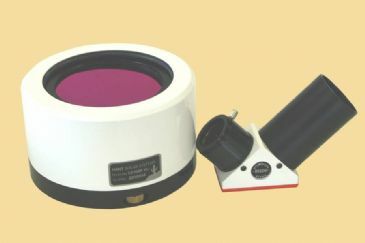 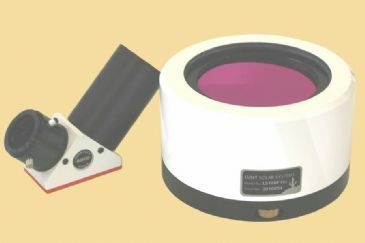 These star diagonals are equipped with a reception for 1.25” eyepieces and a T2-connection for cameras on the eyepiece side. 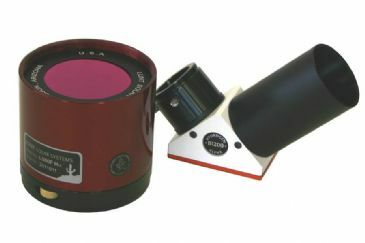 Which blocking filter size is the right one depends on the focal length of your telescope and the planned application. 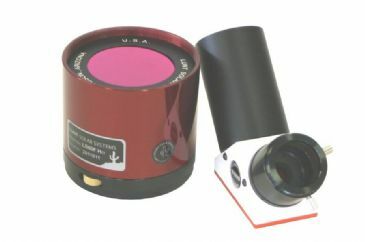 The B600 could be used visual at telescopes up to 540 mm focal length, the B1200 up to 1080 mm, the B1800 up to 1620 mm, and the B3400 up to 2880 mm focal length. 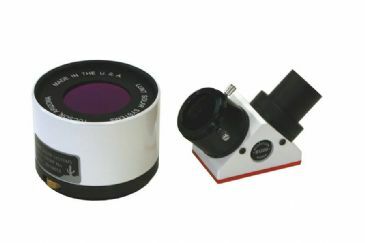 If you want to image the sun, it will be better to use the next larger blocking filter.